One of the Library’s online video tutorials created by librarian Joanne Oud, called “Developing a Research Question,” has been selected as the ACRL Peer-Reviewed Instructional Materials Online (PRIMO) site of the month for November. Many students struggle with defining and focusing a topic when they are writing an essay or research paper. Since research questions shape and focus the process of academic inquiry, it is important to understand what a research question is and how to use it to formulate your argument and scope of research. The interactive online tutorial helps students learn how to develop a research question that will clarify their topic and guide them through the research and writing process. The tutorial is the Library’s most popular, with over 40,000 views on the Library website and YouTube. 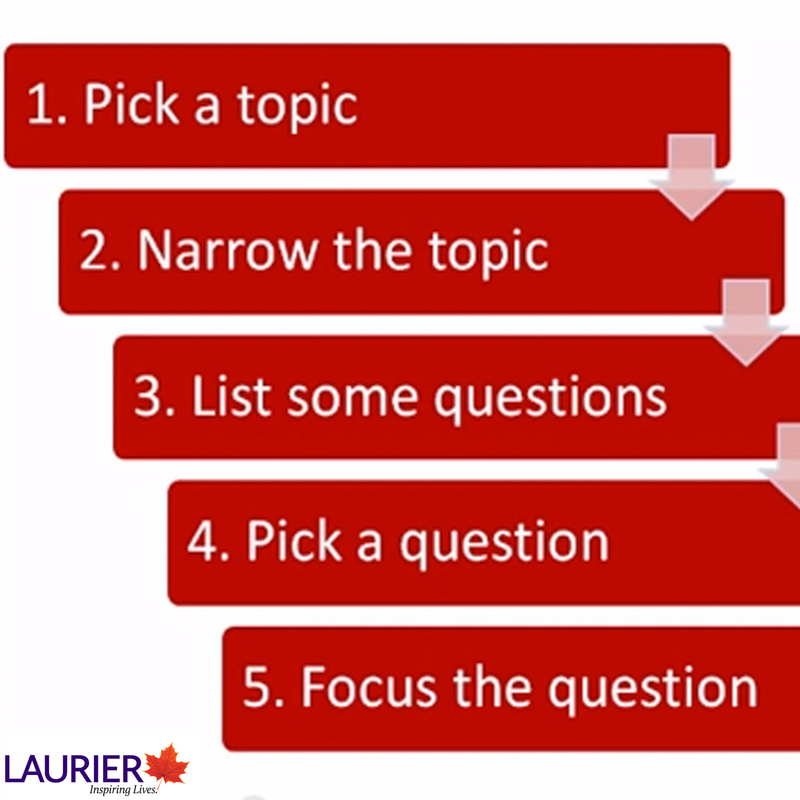 The research question online tutorial can be viewed at http://library.wlu.ca/help/tutorials/developing-research-question. Other library tutorials can be viewed at http://library.wlu.ca/help/tutorials.